This looks wonderful. I don't think I would have thought to use mozzarella in this context, but it looks like it works really well here. 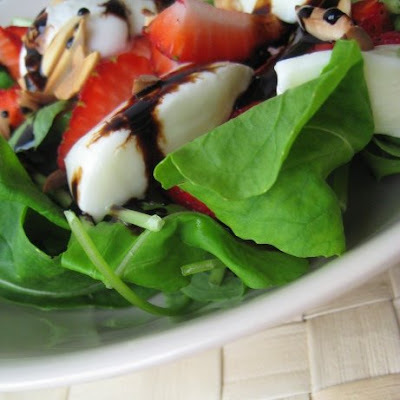 I love salad with fruits...specially strawberry. You have a great combination of flavors and colors. The pictures are great! Very refreshing salad! My daughter would love this as she loves strawberries and almonds! Now I can see how the strawberries and balsamic glaze would go together. I've actually has something like this and it was delish! Olga, this salad looks wonderful easy yet so yummie! 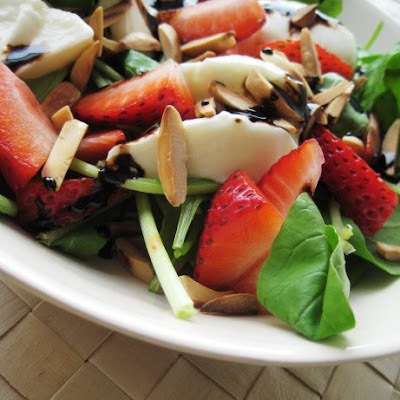 I have allways loved the combination of fresh strawberries with a good, ancient Balsamic vinegar! Feta would've been the first cheese at the top of the brain for this salad, so thanks for suggesting something new. mmm and i just had strawberries in my salad last night! great way to stretch them with something different! Yum! I love how you consider the textures as well as the flavors when you devise your recipes! Yum! I love strawberry salad. The fresh mozzarella is a great addition! Love the colours and such wonderful flavours! That is one nice fresh Spring salad! Smoking blu cigarettes are 75% cheaper than traditional cigarettes. I really like your post. Very refreshing salad! I love this. Thanks for your post. 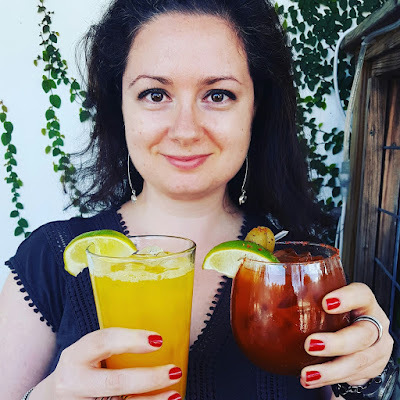 I just found your blog a few days ago and I am a big fan of your articles. Keep it up. Very efficiently written article. It will be useful to anyone who employees it, as well as me. Keep up the good work. 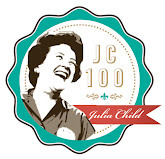 This is the best blog I've ever seen in my life! I really appreciate you taking the time out of your busy day to share your article with everyone. 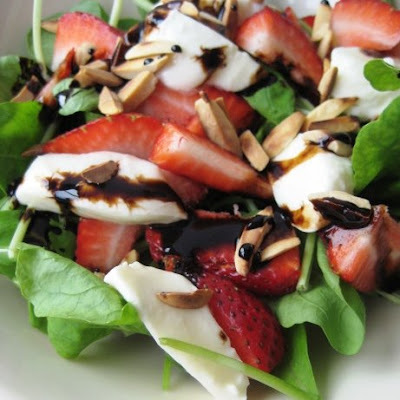 Arugula, Strawberry, Mozzarella & Almond Salad is quite a mouth-full to say, but trust me.